Runners-up of the previous edition, Dhaka Dynamites will take on Khulna Titans in match 5 of the Bangladesh Premier League 2019 at the Sher-e-Bangla National Cricket Stadium in Dhaka on Tuesday, January 8. 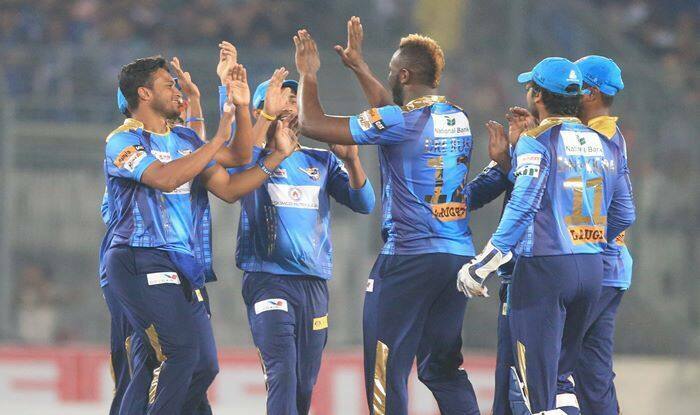 BPL 2019 Dhaka Dynamites vs Khulna Titans Match 5 Live Cricket Streaming And Updates: Runners-up of the previous edition, Dhaka Dynamites will take on Khulna Titans in match 5 of the Bangladesh Premier League 2019 at the Sher-e-Bangla National Cricket Stadium in Dhaka on Tuesday, January 8. Shakib Al Hasan-led Dhaka, had a perfect start to the campaign, as they thrashed Rajshahi Kings by 83 runs after smashing the mammoth 189/5 in their 20 overs. Whereas, Khulna Titans lost their opening game against Rangpur Riders by just eight runs. Dhaka are one of the title favorites, which features the overseas players like Sunil Narine, Kieron Pollard, and Andre Russell, who are the trump cards for Shakib. Hazratullah Zazai fiery knock 78-run knock off 41 balls, including an opening partnership of 116 runs with Narine (38 off 28), laid the foundation of Dhaka’s 189-run innings. Meanwhile, the bowling department was in command of Robin Hossain who made the real impact with figures of 3 wickets off seven runs in four overs. Mahmudullah-led Titans couldn’t lead their opening partnership of 90 runs off 11 overs by Junaid Siddique and Paul Stirling to the target as their middle order failed and fell just 8 runs short in the opening game. Carlos Brathwaite, who is the key player failed to perform and the match favoured against them. 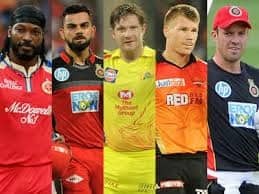 What time does the Dhaka Dynamites vs Khulna Titans match in the BPL 2019 starts? The Dhaka Dynamites vs Khulna Titans match in the BPL 2019 starts at 12:00 PM IST, January 8 (Tuesday). 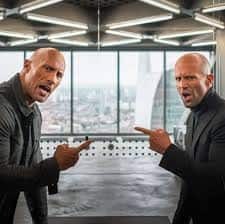 Where is the Dhaka Dynamites vs Khulna Titans match in the BPL 2019 being played? The Dhaka Dynamites vs Khulna Titans match will be played at the Shere-E-Bangla Stadium, Dhaka. 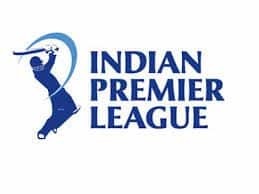 Which TV channels will live broadcast (in India) the Khulna Titans vs Rangpur Riders match in the BPL 2019? The Dhaka Dynamites vs Khulna Titans match in the BPL 2019 will be live broadcast on DSport in India. How to watch the free online live streaming of the Dhaka Dynamites vs Khulna Titans match in the BPL 2019? The free online live streaming of the Dhaka Dynamites vs Khulna Titans match in the BPL 2019 will be available Youtube. What are the probable playing XIs of Dhaka Dynamites vs Khulna Titans match in the BPL 2019? Shakib Al Hasan (C), Kieron Pollard, Shuvagata Hom, Nurul Hasan, Rubel Hossain, Mizanur Rahman, Mohor Sheikh, Hazratullah Zazai, Sunil Narine, Rony Talukdar and Andre Russell.